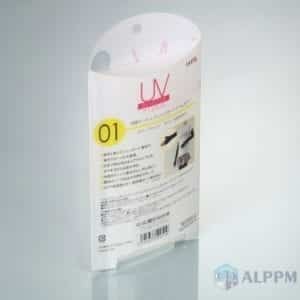 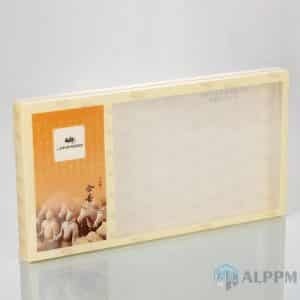 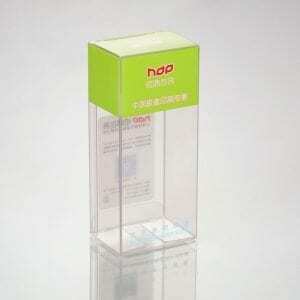 No.1 PVC packaging Box & clear plastic boxes supplier from China. 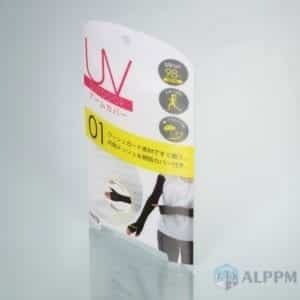 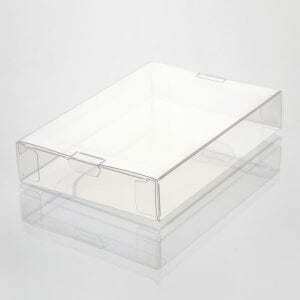 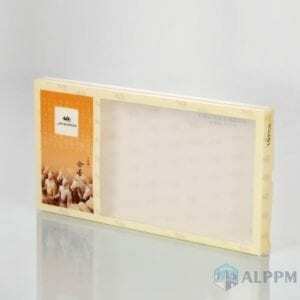 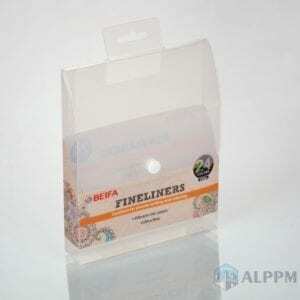 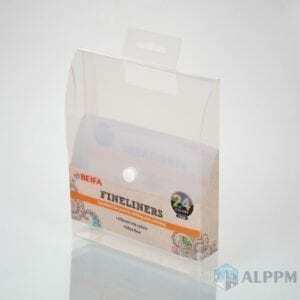 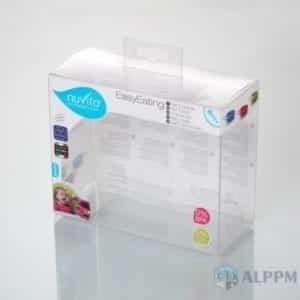 Wholesales clear PVC boxes. 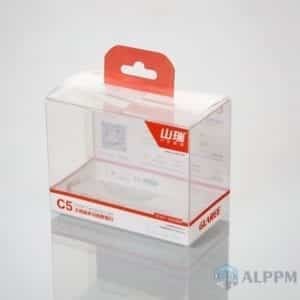 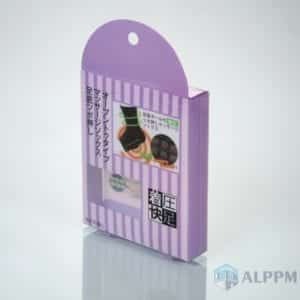 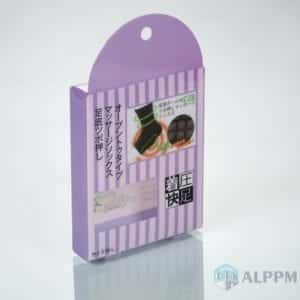 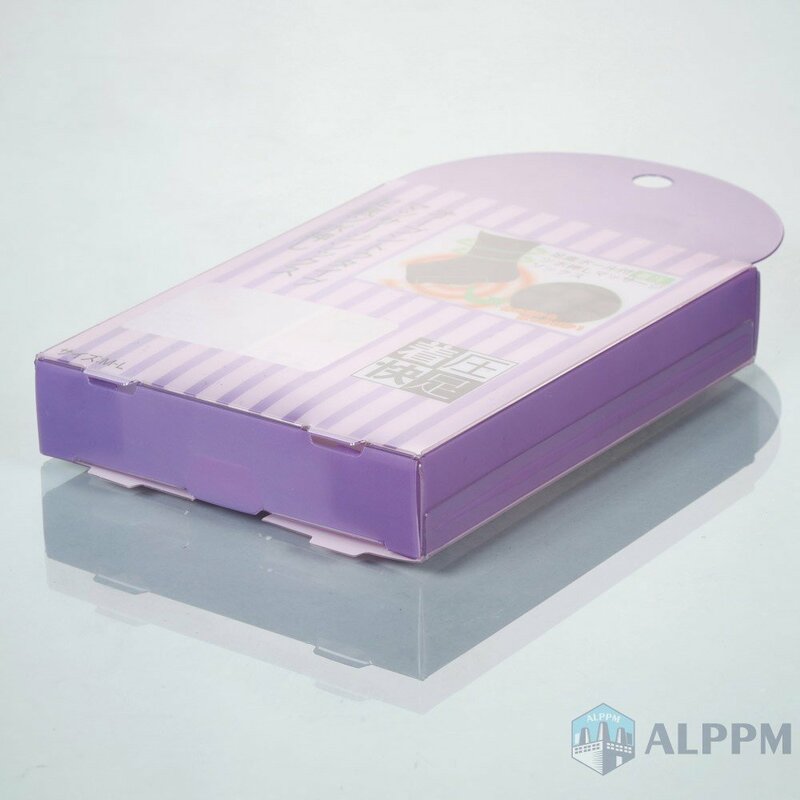 OEM/ODM PVC packaging boxes. 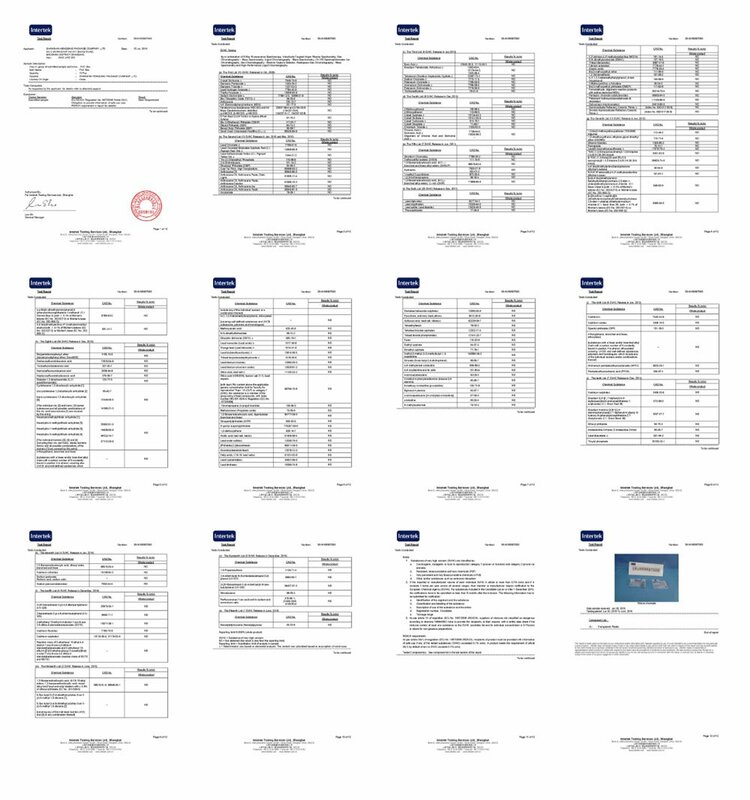 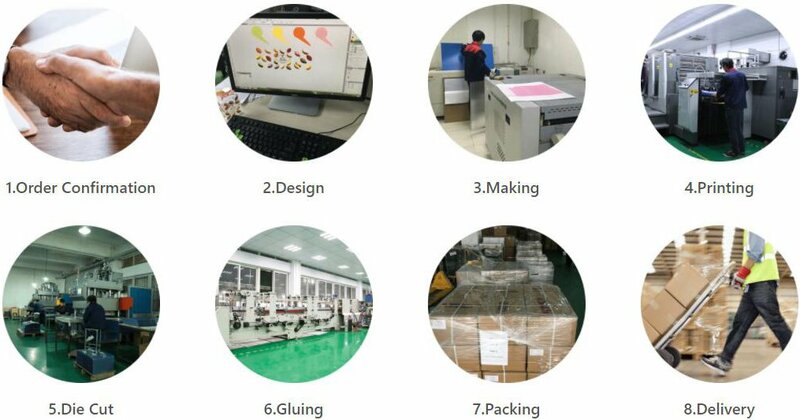 We are a PVC packaging box factory in China, Shanghai. 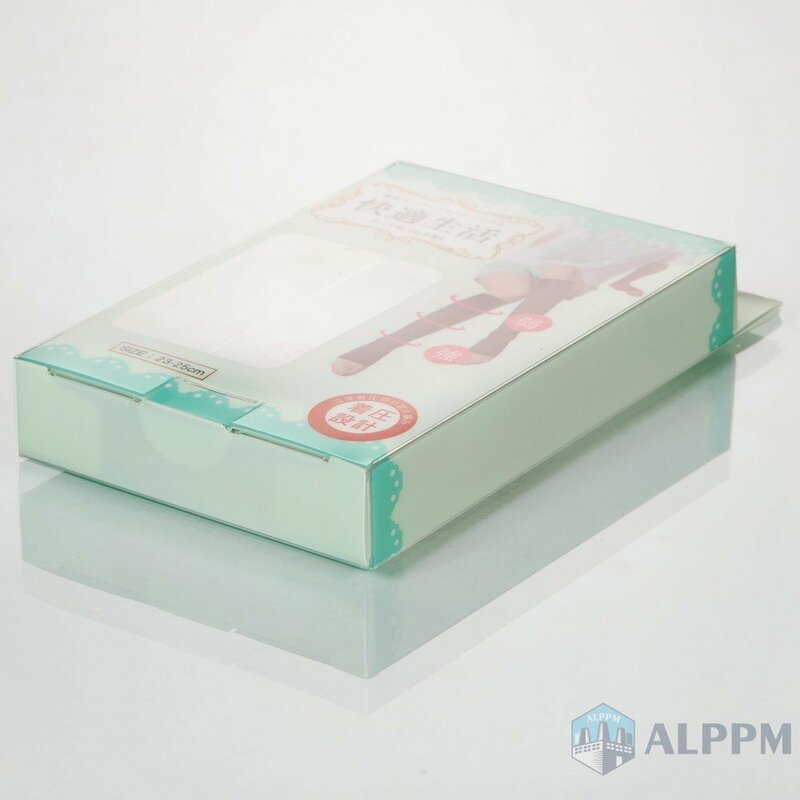 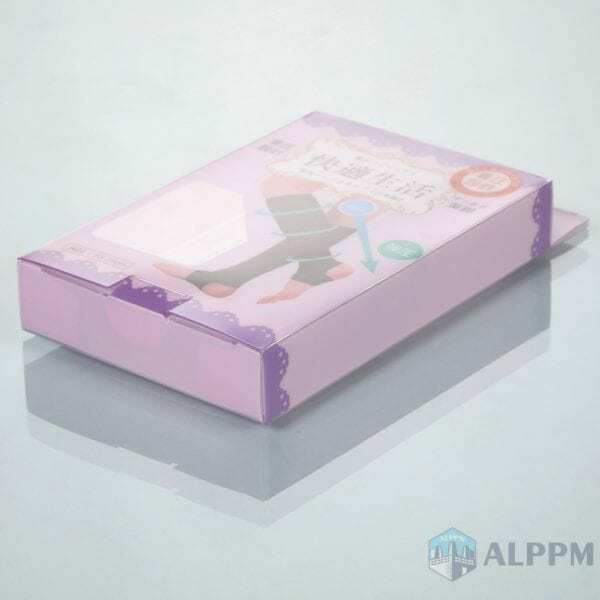 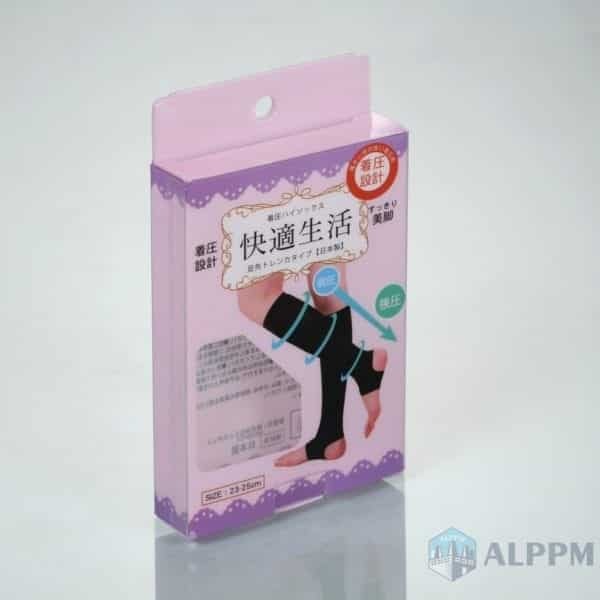 Furthermore, we always guarantee PVC packaging box at a competitive price and high quality and our products have a great sale in both domestic and overseas market.